While on a recent trip to Amsterdam, I learnt so much about this vibrant city and its dwellers. 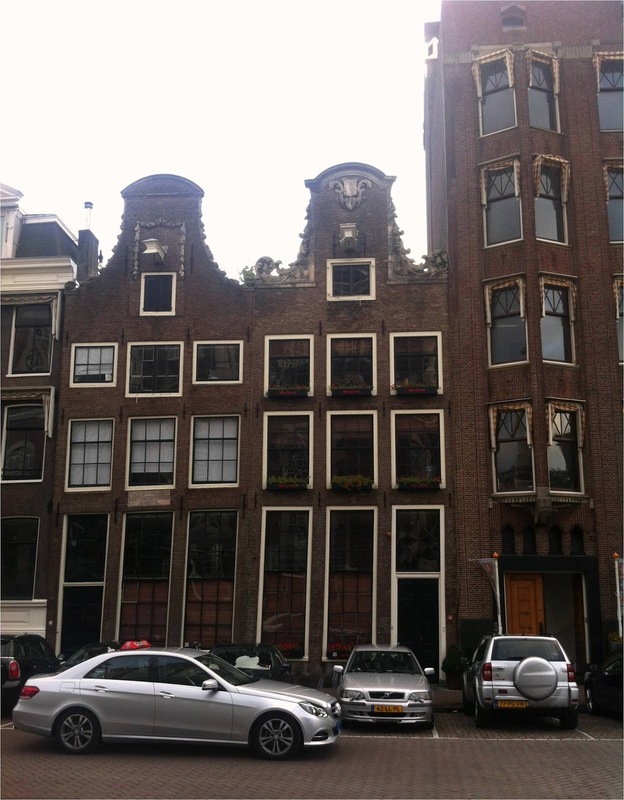 Amsterdam has had a long history of being innovative, creating many firsts and paving the road as a precedent. Through my trip, I typed on my phone some really interesting nuggets of history and trivia about the city so that I could bring them alive in this blog post. It was through listening carefully to tour guides, reading local books and visiting museums that I found out so much about the city. 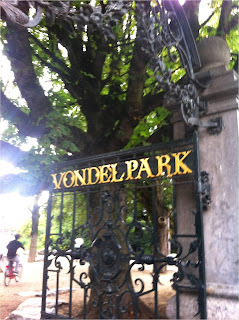 - We are familiar to the canal snaking through the city of Amsterdam. Do you know how long the canal system is? 75 km and has 1281 bridges crossing over it. Impressive right? - While walking alongside the beautiful old canal houses (many of them date back to 400 years), look up to their roof and you will notice a huge hook. Wondering why every canal house has one? It was used to hoist furniture or goods into the house through the windows. This very thoughtful age old fixture is still relevant and used today. 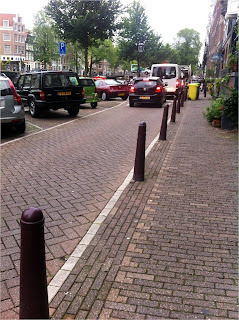 - Amsterdammers love their cycles and due to the narrow streets and lack of parking spaces (Amsterdam has officially run out of parking space), it's Europe's biggest cycle city. It's no wonder then that the highest accidents reported year on year involve a cycle and a pedestrian (a lot of whom are unsuspecting tourists). Be careful walking the streets; you'll find commuters speeding away on their cycle, one hand on the handle and the other holding a phone, yes they talk as they cycle! - Ever wondered what these brown metal fixtures are? 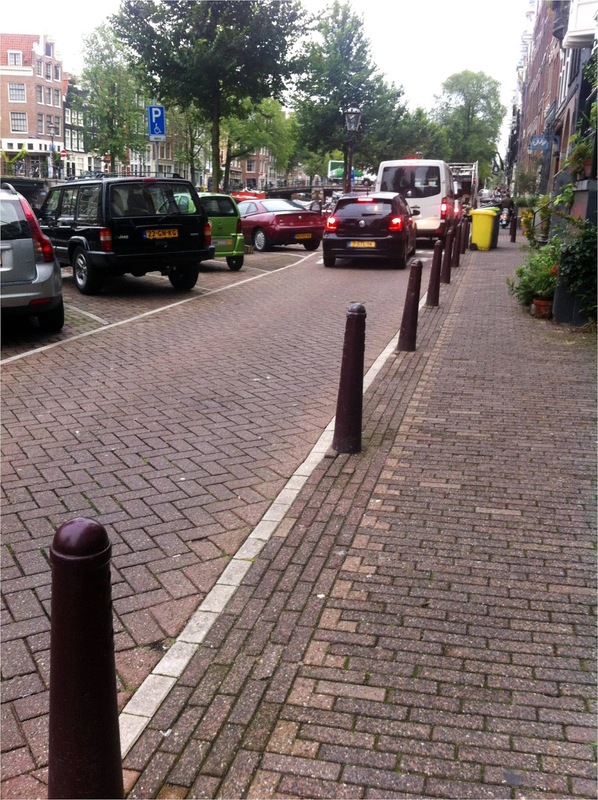 They're called Amsterdammertje and serve the very important function of separating the street from the side walk. In the 1800s, due to collisions of horse carts into canal houses, some thoughtful minds introduced the Amsterdammertje as a solution. You'll find these all over the city even today. - Though the canal system lends a touch of beauty and character to Amsterdam and are very popular among tourists, the canals have heavily polluted water. Though forbidden, dwellers haven't got rid of the old habit of dumping trash into the canal. Again, the city came up with a solution very long ago. Twice every month, the dirty water is flushed out and clean water from lake Ijsselmeer is pumped in. There are also incidents of cycles and cars diving into the canal (accidentally of course) for which there are divers on call. Remarkable and fascinating! Everything has been thought about; there's a contingency plan ready. - One of the world's first ever financial crash was the Tulip Crash in 1673. Who'd have thought an innocent flower like the tulip would be responsible for a crashing economy! 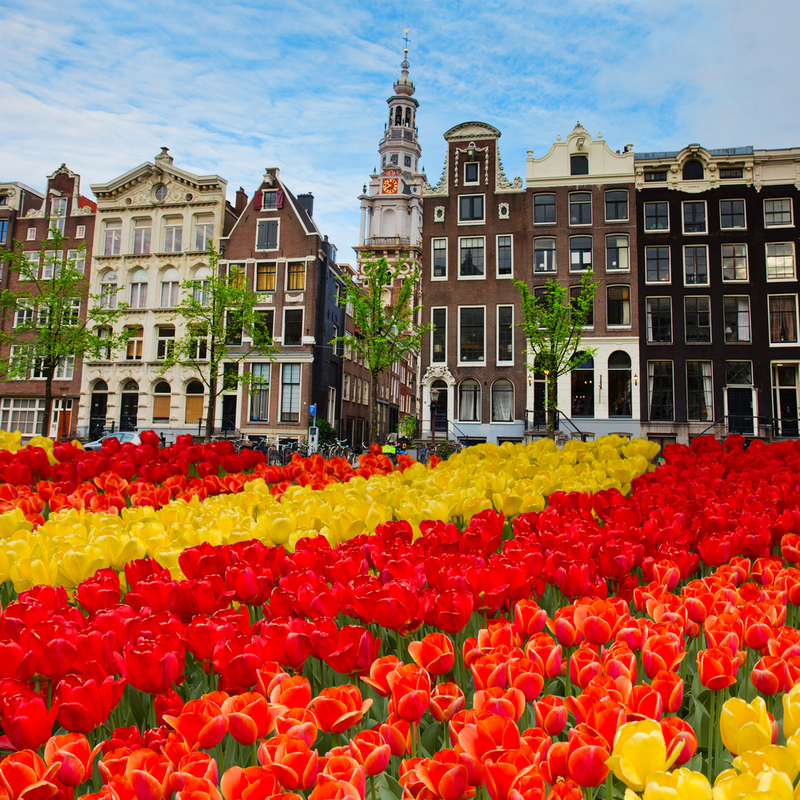 The tulip is a very deeply entrenched part of Amsterdam culture. 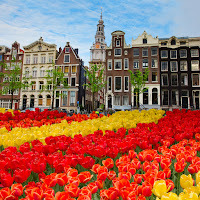 But I can bet my arm on the fact that you didn't know that tulip isn't a flower that was native to Amsterdam. It was brought in from Central Asia via Turkey and Vienna. - Amsterdam did not earn its reputation of being a tolerant city for nothing. Walk down the famous Red Light District and you'll find a plumber's shop, a church, a day care centre and a window prostitute on the same street. 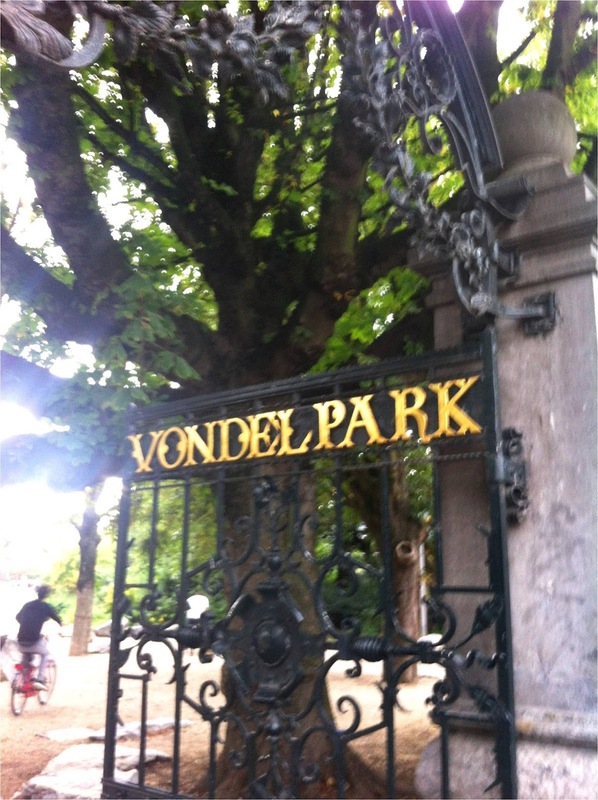 - The city's famous 20-acre park 'Vondelpark' named after a famous Dutch poet was built in 1865. However, visitors to the park were bothered more by unleashed dogs rather than couples 'getting it on'. True story. The Park even hosted the world's biggest picnic in 2009 and set a Guinness world record. - Have you heard what a carillon sounds like? Wait, do you know what a carillon is? It's a fascinating musical instrument usually housed inside the bell tower of a church. Listen to this. 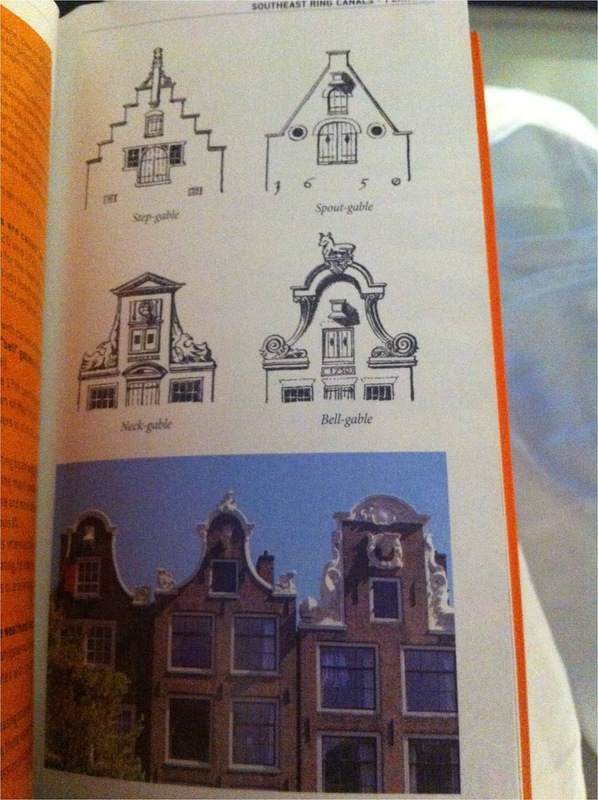 Amsterdam has the highest number of carillons in the world. You can treat yourself to free carillon concerts. The iconic Westerkerk Church on Prinsengracht has free carillon concerts every Friday at 1PM. Don't be surprised if you hear the carillon hashing out a Beatles single too. - Talking about Westerkerk, it's where famous artist Rembrandt was buried. Though till date, no one knows where exactly in Westerkerk are his buried remains. - It's nice to have money, but it's even nicer to make money. 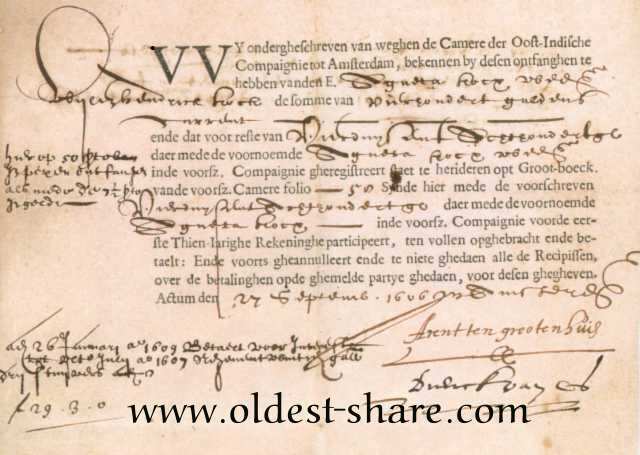 This thought is what led to the creation of the Amsterdam Stock Exchange by VOC or Dutch East India Company. It's the first and oldest stock exchange in the world. Hey finance guy, you didn't know that did you? 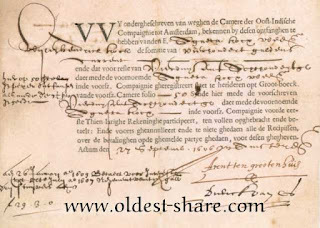 And it was in 2010 that the world's oldest share certificate (dating back to 1606) issued by the VOC was found by a Dutch history student. - It's Amsterdam's Schilpol airport that houses the world's only airport museum. The Rijksmuseum opened a small exhibit at the airport showcasing some masterpieces. With free entry, this was a move made to make art more accessible to people. - Wondering why canal houses tilt and lean on the other? Do the houses seem to be tilting forward or are your eyes playing naughty with you? Well, Amsterdam was built on a marshland with structures built on pilings sunk deep into soft soil. Some sink as a result and others continue to lean on the other, stacked to create a remarkable optical illusion of sorts. - Ever wondered why houses in Amsterdam are so narrow but at least 3 levels tall? 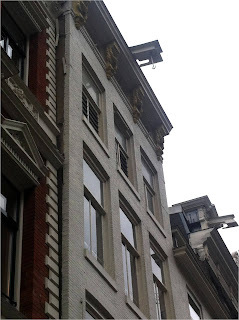 Well, since ancient times, house owners used to be charged property tax based on the width of the facade. So those skinny houses make sense now don't they! - The shaped top of the houses or gables also have stories. There are four types of gables - bell, stout, step and neck gables. Houses of the rich normally had the more intensely carved bell-shaped gables. It was the step gabled houses though that were far more popular. If you enjoyed reading this, sorry it ended too soon! I ran out of trivia. Leave your comments if you liked this post. I'd also love to hear your Amsterdam stories. I'm all ears...just because!